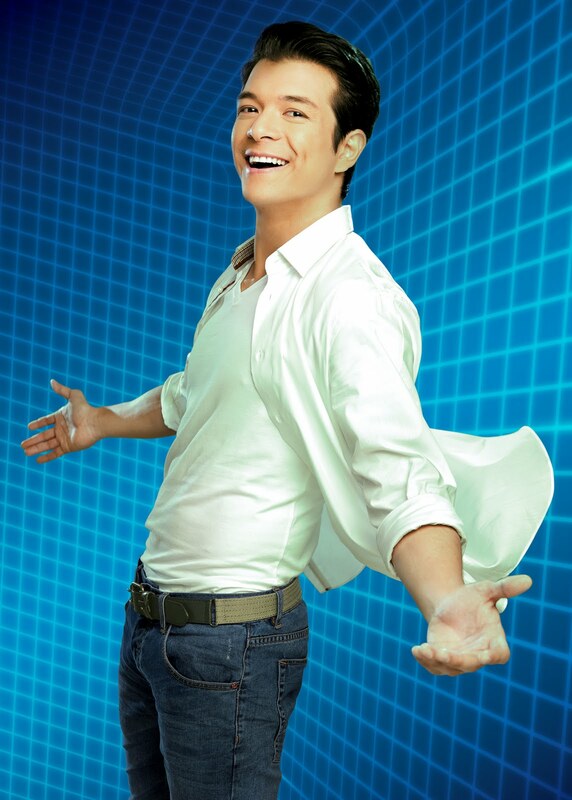 Fast Relief Made Even Faster with Advil Liqui-Gel | Where is Ed Uy? Time is of the essence when gunning for success. Staying competitive in this fast-paced environment means never slowing down even when one encounters pain along the way. Helping inspired and active individuals fuel their passion without delays, Pfizer Consumer Healthcare, a division of Pfizer, the world’s largest pharmaceutical company, has come up with the new, fast-acting Advil Liqui-Gel. In times of headache and body pain, Advil’s latest innovation helps stop the pain with full speed, not only providing fast relief but also greenlighting a better and more manageable life. No wonder, top caliber actor Jericho Rosales, who serves as the face of the new product from the world-trusted Advil brand, never slows down as he lives his multi-faceted celebrity life. Also a singer and songwriter, model, surfer and hopeless romantic, the suave and charming Echo remains professional in every endeavor he takes on. With the help of the new Advil Liqui-Gel, he manages to make his climb to the top faster and free from pain. 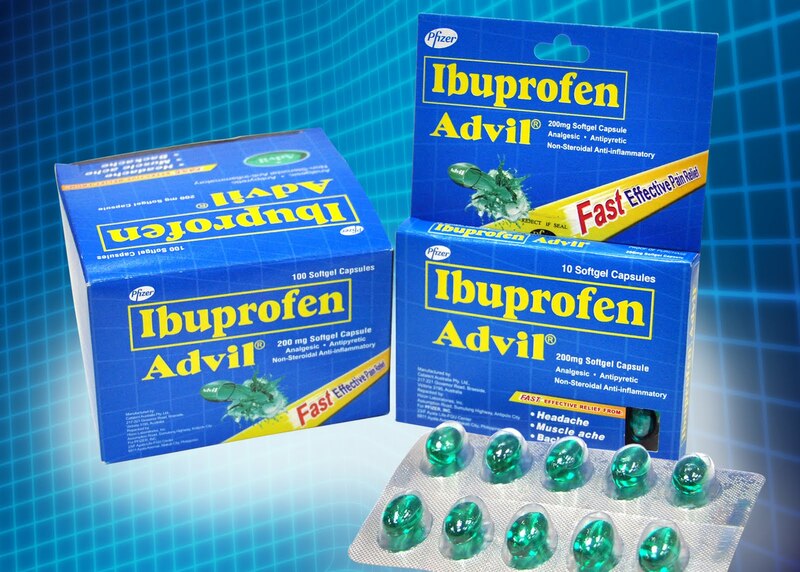 Harnessing the advanced liquid technology of Advil, the new Advil Liqui-Gel is ibuprofen in liquid form inside a softgel capsule. This innovative design allows the medicine to be absorbed more quickly by the body. The new Advil Liqui-Gel is clinically proven to be absorbed almost three times faster than pain relievers in the regular forms such as the usual tablet or caplet. Advil Liqui-Gel lets committed individuals like Echo greenlight their life, speeding ahead to reach their dreams and achieve their many goals. When pain gets in the way, they go for the most trusted brand that has been clinically proven to be fast and effective. By rushing pain relief when one needs it the most, the new Advil Liqui-Gel continues the brand’s commitment to being the world’s number one. Advil Liqui-Gel is a high quality product from Advil, the world’s #1 ibuprofen-based pain reliever trusted by healthcare professionals and consumers all over the globe. Manufactured by Pfizer under its consumer healthcare division , Advil Liqui-Gel strictly complies with global pharmaceutical standards to ensure utmost quality. For more details on how the new Advil Liqui-Gel greenlights your life, visit www.pfizer.com.ph now. wow parang sa states! i use this for my headache and it’s really fast!